Madhya Pradesh Legislative Assembly Election will be held in 2018 to elect a new member of the 230 assembly constituencies in Madhya Pradesh. 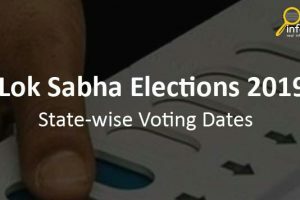 Election commission of India has not announced the date of MP Elections 2018. But, it may be held in December 2018. 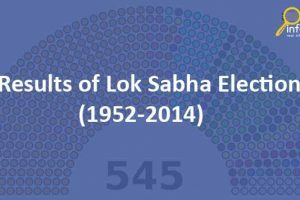 In 2013 BJP had won the MP Assembly Election and the party has secured 166 seats out of 231 assembly seats and Congress was secured only 57 seats. Madhya Pradesh Political parties have started the campaign for 8th Legislative Assembly Elections 2018. Opinion, Survey, and prediction is the process to judge the mood of the public before assembly polls. Final results will be announced after the assembly elections in 2018. 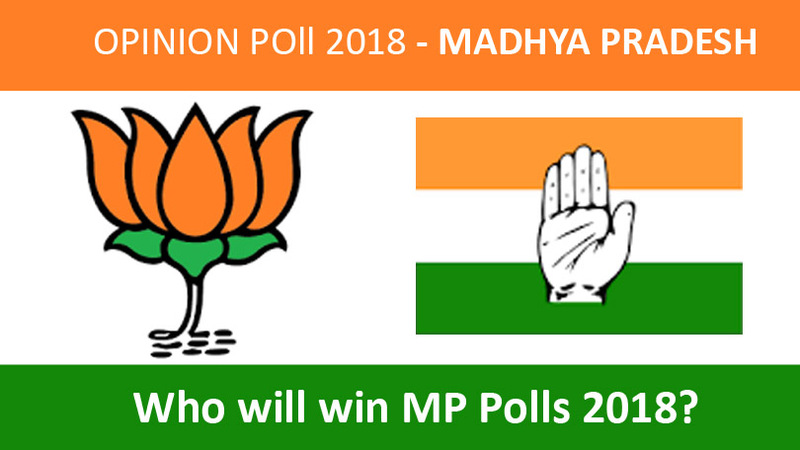 The media channel has released their prediction on MP Assembly election 2018. 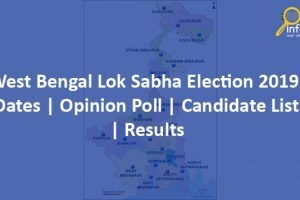 The famous survey agency like Times Now-VMR, Times Now-CHANAKYA, India Today-Axis My India, ABP-C Voter, and other small survey agency published their opinion polls.